avast! is one of the best anti virus providers and free too. Now it is rolling out its world class anti virus services for Android devices. The services being launched are Mobile Security, Anti-Theft and a very new service called Mobile Backup which will let you back your data on the clouds (I assume that). 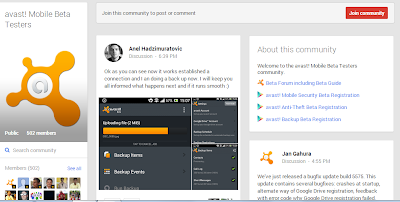 However before launching the service on the Google Play Store, avast! is starting a beta testing of the Apps and the beta testing will only last for a week. So if you are into testing or want to take a sneak peak at the App you can head over to the Google Plus community here and sign up for the beta testing. Rest assured that once launched, avast! 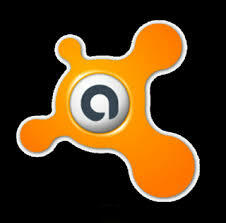 old services will be free and the new services may be charged as per the discretion of avast!.